Our guide on starting a custom phone case business covers all the essential information to help you decide if this business is a good match for you. Learn about the day-to-day activities of a custom phone case business owner, the typical target market, growth potential, startup costs, legal considerations, and more! If trends hold steady, there will be an estimated 6 billion smartphones in the world by 2020. This is an incredible opportunity for those who want to break into this market, as there will be increased demand for products to protect these expensive investments from dents, scratches, and breaks. 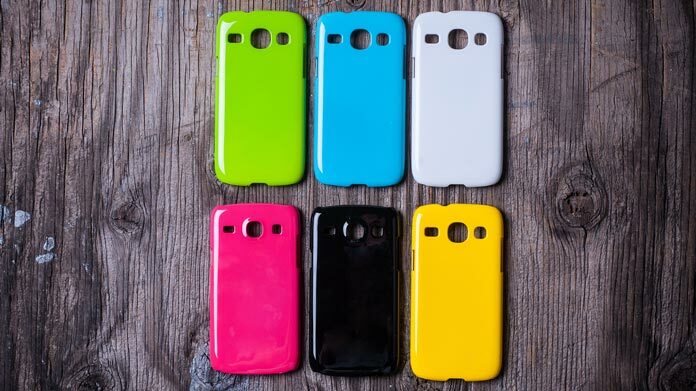 The majority of phone cases are sold online to decrease overhead costs. However, retail storefronts can be a good investment for entrepreneurs depending on the target customers. This business is good for people who are both creative and practical. There are an infinite amount of design options for phone cases, but some will be more popular (and profitable) than others. A good business owner can both narrow down the choices, and predict trends to gain a market edge. Owners will also need some customer service and advertising experience as well. 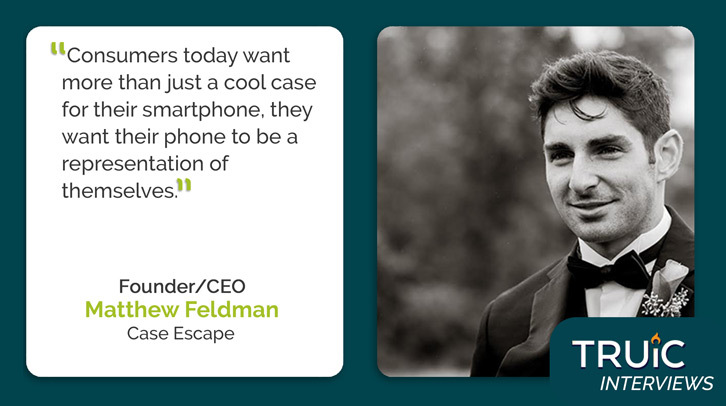 What happens during a typical day at a custom phone case business? Business owners will need to oversee the manufacturing process, which may or may not include other employees. Your ideal customer is a person looking to invest in a product that will protect their device against damage. Those who just want a flashy design may not be willing to pay as much, making the profit margins more difficult to manage. From there, you can start identifying your demographics. For example, if you want to make superhero cases, then your ideal customers may be in high school or college. If you’re making more practical, standard cases, your ideal customer will be older professionals. Luxury cases, like those encrusted with genuine sapphires or rubies, will only be sold to those with enough disposable income. There are lucrative opportunities in every demographic, so long as the customer understands the value of their phone. How does a custom phone case business make money? Custom phone cases make money by selling phone cases to customers for a profit. Maximizing profit involves reframing how customers see cases. It’s not unreasonable to ask a customer to pay $40 to protect their $700 iPhone. High quality cases can command a premium profit margin (up to 600%). What is the growth potential for a custom phone case business? Custom phone cases will always be needed as new phone sizes are debuted, and as old cases start to wear out. However, you will face some saturation in the market as there are many different manufacturers in the phone case industry. What are some skills and experiences that will help you build a successful custom phone case business? Highly artistic people will do well in this business, but you’ll also need some people skills and sales skills to service customers effectively — even if you only work online. Owners need to build relationships through the sites they choose to work with, as well as a reputation for quality designs at a fair price amongst the public. What are the costs involved in opening a custom phone case business? Some states may require a license to start a custom phone case business, with fees varying per state. If you’re looking to just get your foot in the door, you can purchase a start-up kit for around $3,500. These kits come with heating presses (about the size of a regular printer) that can imprint the design you want from a photo or a drawing. Otherwise, you’ll need around $30,000 or so if you’re planning to perform large-scale penetration of the market. You may use that money to partner with a major factory, or to put a down payment on a storefront. What are the steps to start a custom phone case business? Form a legal entity. Establishing a legal business entity prevents you from being personally liable if your custom phone case business is sued. Open a business bank account. A dedicated checking account for your custom phone case business keeps your finances organized and makes your business appear more professional to your customers. What are some insider tips for jump starting a custom phone case business? First, explore the many types of cases that are already on the market. Folio and bumper cases protect the phone screen from scratches, while tough cases protect the whole phone from practically any major force. Slim cases cover only the back of the phone, but appeal to those who don’t want their phone to seem bulky. There are also battery cases that can give the battery a little more juice when the user needs it most. Offer your best designs upfront: you’ll want to really impress customers right off the bat. Decide on the proper sales channels based on design and case type. You can sell anywhere from Etsy to bridal expos to renaissance fairs to a regular storefront in a shopping plaza. While it’s more convenient to sell online, the profit margins are generally higher when you sell in person. Owners and entrepreneurs may want to start with virtual sales only, while establishing a local presence at community events or exploring local vendor opportunities. Because phone cases are so portable, it only takes a few minutes to set up a basic booth to display your inventory. Identify who you want to buy your phones before you do anything else. Find a way to distinguish yourself from your direct competitors, either by price, designs, or accessibility. For example, if your company does custom photos of different couples, then focus on this feature and start building up your brand this way. Or show examples in a variety of categories to showcase your ability to handle any request your customers have. Attracting customers will be based on the quality of your cases and the quality of the designs you offer. Be diligent about new trends in your industry, and listen to customer feedback about what images they’d like to see next. If you focus on pop culture for example, then you’ll need to have phone cases ready right when blockbusters are announced as opposed to after the movie has been out for weeks. You won’t necessarily need to build a team right away, especially if you outsource your manufacturing or choose to run the machinery you purchased. If you experience a huge influx in orders though, you should be ready to hire someone to assist in customer service and order fulfillment. This can be done on a temporary basis if need be, but ultimately you should have all the mechanisms in place (even if you don’t use them) if you’re planning to expand your business. Certain state permits and licenses may be needed to operate a custom phone case business. Learn more about licensing requirements in your state by visiting SBA’s reference to state licenses and permits. The market has made it easy for you to charge large profit margins, but it will depend on the type of materials you use and the phone cases you manufacture. Battery cases will cost a lot more to produce than a slim case. As mentioned though, in-demand custom designs can be sold at 600% profit margin. The perceived market value of phone cases is high due to the high cost of the devices these cases are protecting. 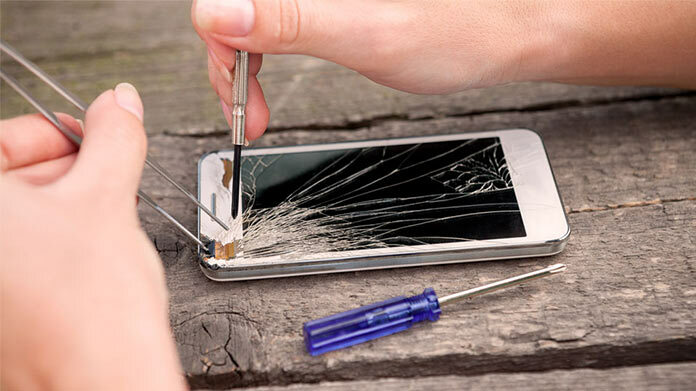 If a phone case can save a customer from an expensive replacement, then it’s generally worth it to pay the premium for a durable case. What are the ongoing expenses for a custom phone case business? How much profit can a custom phone case business make? This is one of the most lucrative fields you can currently get into, so profits can be extremely high. If you can sell 1,000 cases a year at $60 at a 400% markup, then you’d have around $45,000 leftover to keep or reinvest in the business. Custom phone case companies can expand to make laptop or tablet cases, gaming skins, or general phone accessories. For example, you can take generic phone chargers and put your own creative spin on them by providing custom wrapping.